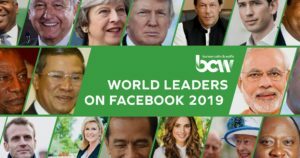 Indian Prime Minister Narendra Modi is by far the most popular world leader on Facebook, with more than 43.5 million likes on his personal page and 13.7 million likes on his institutional Prime Minister of India page, according to the newly released 2019 World Leaders on Facebook study, part of the Twiplomacy series by leading global communications agency BCW (Burson Cohn & Wolfe). 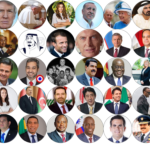 The study also found increased use of paid posts by world leaders. 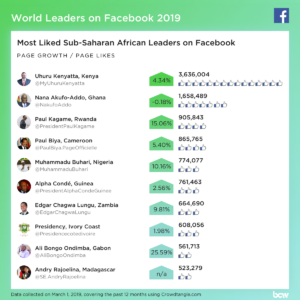 Kenya’s Uhuru Kenyatta is the most popular leader in Sub-Saharan Africa with 3.6 million likes, ahead of Ghana’s President Nana Akufo-Addo with 1.6 million likes. 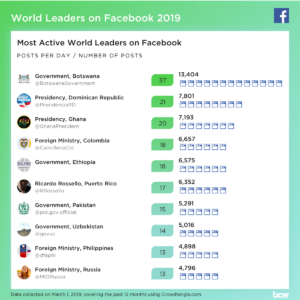 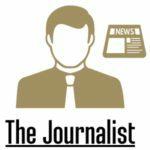 In early February 2019 German Chancellor Angela Merkel deleted her personal Facebook page @AngelaMerkel, which had 2.5 million fans, after stepping down as leader of the Christian Democratic Union, and in mid-March 2019, Kenya’s President Uhuru Kenyatta temporarily deactivated all his social media profiles including his Facebook page which has 3.6 million followers. 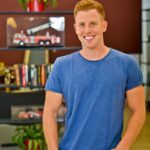 Make 2018 the year you find your purpose!